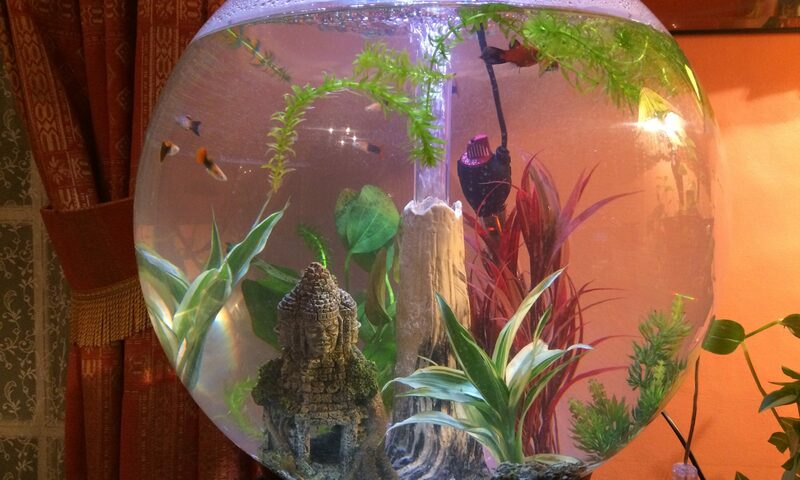 This is the 60L BiOrb tropical fish tank in my meditation room. I have always loved swimming with fish since I discovered snorkelling in Mauritius. Being close to other creatures that are perfectly adapted to their natural surroundings took me into their world. I loved it. Now I have brought their world into my home and meditation room so myself and my clients can enjoy a glimpse into their watery dimension. It’s truly wonderful. All clients find it very relaxing and inspiring especially if you are a fish lover, but who isn’t? 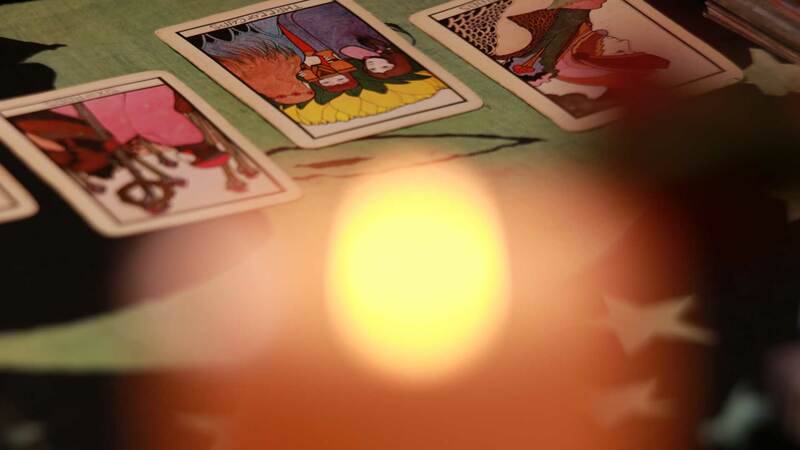 Open later for Skype Tarot bookings. Customer parking for one car on the drive. Copyright © 2019 Diana Luke - All rights reserved.